A native of Waynesville, North Carolina, Beth began playing the oboe at age 12. She graduated with a Bachelor of Music Performance in 2005 from Valdosta State University, where she studied with Dr. Susan Eischeid. Beth has played with the Valdosta Symphony Orchestra, Ocala Symphony Orchestra, Rome Symphony Orchestra (GA), and Albany Symphony Orchestra.  In 2001, Beth performed Mozart’s Oboe Concerto with the Metropolitan Youth Symphony Orchestra of Atlanta. In 2005, Beth auditioned for and won a position with the Rome Festival Orchestra. She spent a month touring Italy with the orchestra, specializing on English horn. Beth moved to Seattle in the summer of 2008 and is an active performer with Puget Sound Symphony Orchestra, Lake Union Civic Orchestra, and Octava Chamber Orchestra. Beth has also played with other local ensembles including Orchestra Seattle and Rainier Symphony. 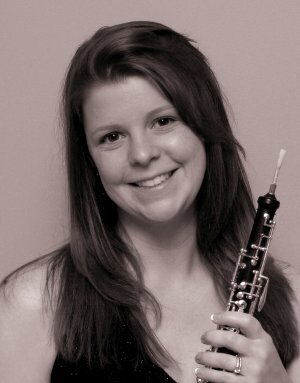 When she is not playing the oboe or English horn, Beth enjoys spending time with her husband and their two dogs.